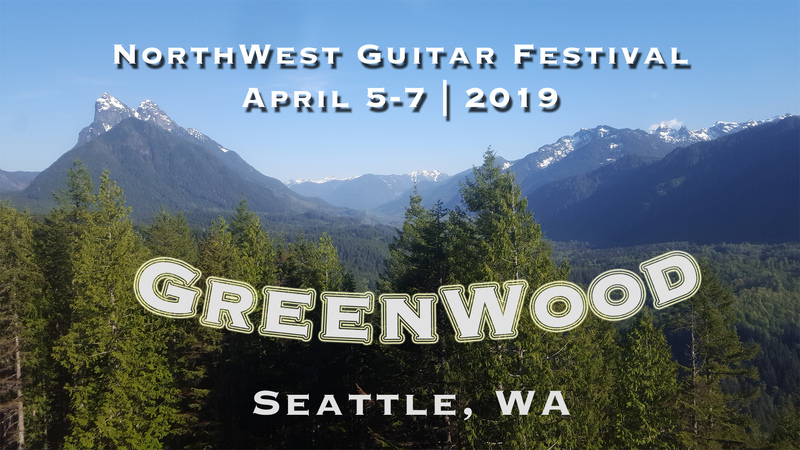 The 28th annual NORTHWEST GUITAR FESTIVAL YOUTH DIVISION COMPETITION, Saturday April 6th, 2019. Eligibility: The youth competition is open to those residing in Montana, Oregon, Washington, Idaho, Alaska, Utah, Wyoming, British Columbia, and Alberta, who are guitarists age 18 or under on July 1st, 2019. Eligibility on these criteria is subject to the discretion of the organizing board. Previous 1st prize-winners are not eligible. No set piece required. 1) A video of any two pieces in contrasting styles not to exceed ten minutes total. Recordings must be unedited and recorded within the last year. Please submit a file link (Dropbox, GoogleDrive etc) or hyperlink (YouTube, Vimeo etc). 2) A proposed program, typed, not to exceed fifteen (15) minutes. This time limit is firm. 3) Contact information, including name, phone number, and email address. Semi-Finals: Participants will be chosen on the basis of video elimination. Semi-finalists will perform free choice selections from their final program, not to exceed 8 minutes, before a panel of judges; open to the public. Pieces are to be memorized. Finals: Three finalists will be chosen to perform their full 15-minute programs before the public and panel. Competitors are judged on musicianship, technique, programming and presentation. Pieces are expected to be memorized. Applications must be submitted by email to NWGuitarFestival@gmail.com by February 25th, 2019. Semi-finalists will be notified by March 11th, 2019. Competition entry is free, but Semi-finalists will be required to register as full participants in the festival by March 25th.